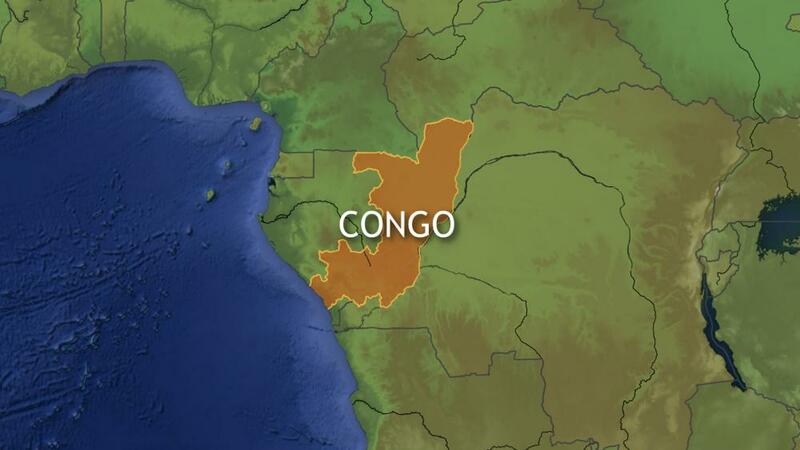 Open Doors USA reports six Christians, including three women and a nine-year-old child, were killed in an attack on the Christian village of Kalau located near the city of Beni in the Democratic Republic of the Congo. The Congo village of Kalau has a largely Christian population, dotted with adherents to African Traditional Religion (ATR). The four-hour attack sent 470 people running for their lives, leaving all of their possessions behind. The attackers were a part of the Allied Democratic Forces (ADF). The ADF was formed 24 years ago by Ugandan Muslim rebels after they retreated from the Ugandan army. The ADF opposes Congo's current government. According to sources, the group of ADF attackers pretended to be security agents when they arrived at the village. When they reached the village center, some teens became suspicious of the militia members and warned villagers. The militia then began firing indiscriminately at the villagers. In a telephone interview, a nurse in the Nyankunde hospital in Beni told Open Doors USAthe attackers then went to the house of the village leader. When they were stopped by guard dogs, they shot the dogs and the sound of the gunfire caused people to flee.